The European market has proven to be a moneymaking investment for the Volkswagen Passat, but in the U.S., the sedan has not seen impressive sales numbers. This could very well be the reason Volkswagen has unveiled the 2012 Passat at the 2011 Detroit Auto Show just after revealing their 2011MY sedan just a few months ago at the Paris Auto Show. Known as the NMS until just recently, the 2012 Passat will go on sale in mid-August, and is rumored to be priced under $20K. US customers will get to choose from three equipment lines - S, SE, and SEL - and three different engine options. These options consist of two gasoline engines and one diesel, with power ranging from 140 to 280 HP. All of them will be offered with a standard dual clutch transmission (DSG). Volkswagen has announced that, with the new Passat, the diesel engine will be able to deliver an impressive 43 mpg. 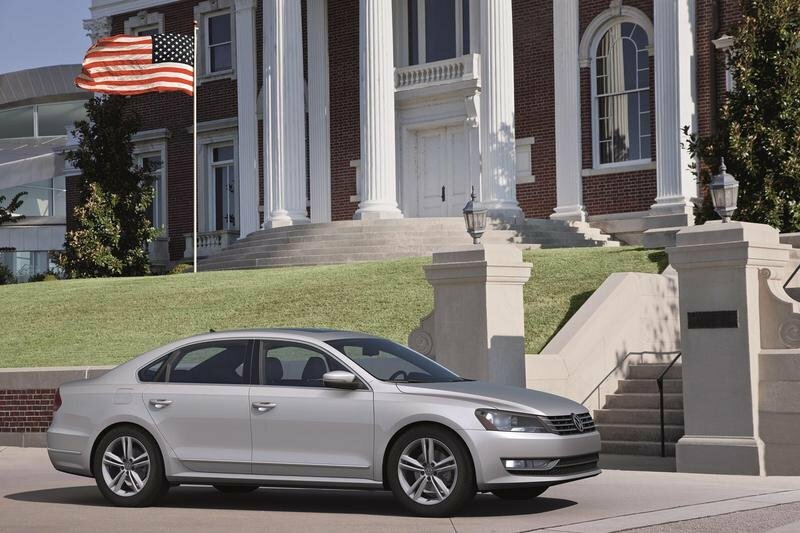 Hit the jump to read more about the U.S.’s 2012 Volkswagen Passat. 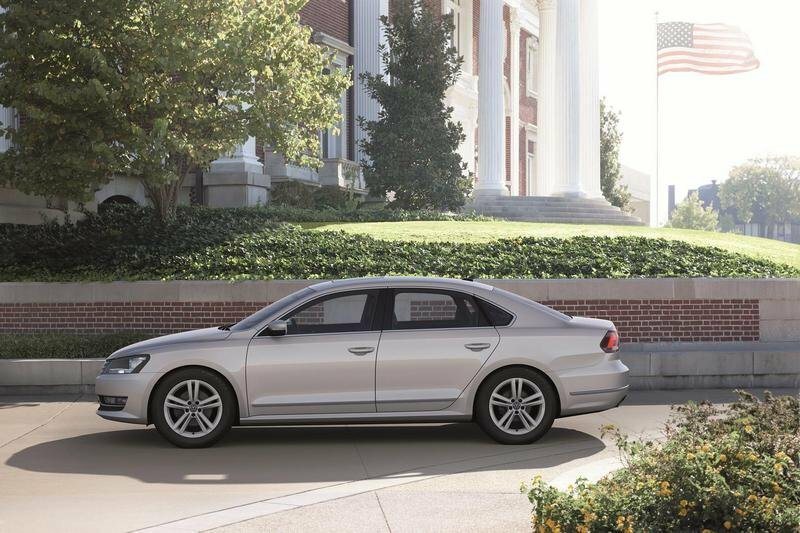 The new 2012 Volkswagen Passat measures 191.7 inches in length, 110.4 inches for the wheelbase, and 72.2 inches in width. Its exterior styling continues on with Volkswagen’s new "design DNA", similar to the recently launched Jetta. It is defined by simple, but balanced proportions and clear, minimal forms and lines. The interior offers increased rear space and high quality materials. There are two impressive new features offered in the new Passat. The first one is called "Valet Parking" and allows the owner of the car to secure the boot and lock the compartment of the car with a touch of a button. The two secured components can be unlocked with the use of the special Valet Parking Key. The second feature is called "Remote Start" and allows the driver to start the vehicle to cool it down or warm it up before starting their journey. The car will stay on for up to ten minutes to allow for optimum temperature settings. The list of standard equipment includes: tire pressure monitoring system, ESP electronic stabilization programme, ABS with braking assistant, Hill Climb Assist (with manual transmission and DSG), six airbags, and an extremely safe body structure combine to form an effective occupant protection system. Other standard features include electric windows all round, air conditioning, insulating glass, a distinctive analogue clock in the center of the instrument panel, cruise control, outside temperature display with frost warning, radio-CD system (MP3-capable, plus external audio input), and a Bluetooth hands-free mobile phone system (with voice activation). US customers will have to choose from three different engines: two gasoline and one diesel. 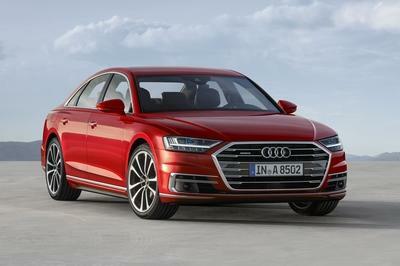 The entry level model is powered by an 170 HP five-cylinder petrol engine that delivers 31 mpg in extra urban driving, while the top version gets a VR6 six-cylinder petrol engine with 280 HP mated to a dual clutch transmission (DSG). This final version can sprint from 0 to 60 mph in 6.5 seconds and delivers a fuel consumption of 28 mpg. The diesel version gets an extremely economical Clean Diesel (TDI) engine that delivers 140 HP and an impressive 43 mpg. 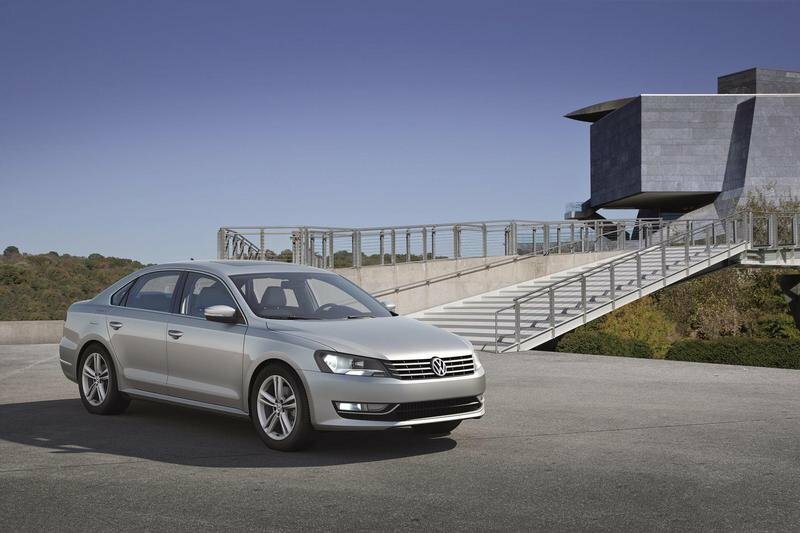 The new 2012 Volkswagen Passat will go on sale in mid-August with starting prices set at under $20,000. 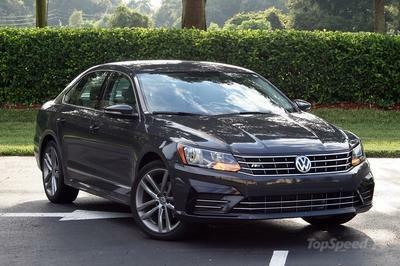 The list of competitors for the 2012 Passat goes on and on, but the most important ones on the list would be the Honda Accord and the Toyota Camry. Performance figures for these vehicles are all in the same range. 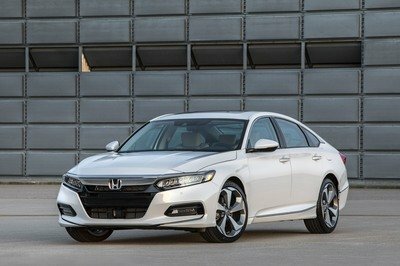 The Honda Accord is offered with a choice of two engines: a 2.4-liter 4-cylinder engine with 177 HP and a 3.5 liter V6 engine with an output of 271 HP. Prices start from $21,180. The Toyota Camry is priced from $19,395 and is offered with a choice of two engines: a 2.5-liter four-cylinder engine that delivers 169 hp and a 3.5-liter V6 engine that delivers 268 hp. These similarities in power allow the customer to focus on look and price to make their decision. So far, sales figures for these figures show the Accord and the Camry as the preferred options, but will the decrease in the Passat’s price change their mind? Passat has a simple design, but this car is very appealing and the high qualities of interior materials are impressive enough. It maybe looks so simple, but it doesn’t really matter at all. The important is its practicality, and besides it can offer already a very satisfying engine specification. Passat is the simplest car that I saw today, aside from Toyota corolla, but no worries because I still find it kind of impressive, for the fact that it is so practical to use in everyday transportation. Passat had a simple design but this car is very appealing and the high quality of interior materials are impressive enough. I have to admit that I’m quite impressed with design of the car. I like the VW for combining the luxury and sportiness on this car. I bet competition with Honda, Toyota and Passat would be tough competition. It is quite simple that it didn’t created a good appeal to the customers,It looks so simple and not just so impressive..It is better to revised some sort of style to make it more appeal. I’m sure both the Jetta and Jetta XL are perfectly adequate cars, but I look for a little more than adequacy. I enjoy approaching my car in a parking lot and smiling. I have a feeling if I were to go into a VW dealership upon this car’s release I might be greeted with Good afternoon, sir. Would you prefer 15 feet of car or 16 feet of car?. 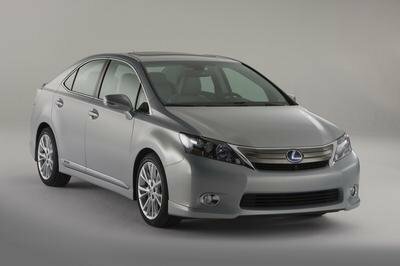 Most of customers will get to choose this type of automobile because of this impressive sales numbers. 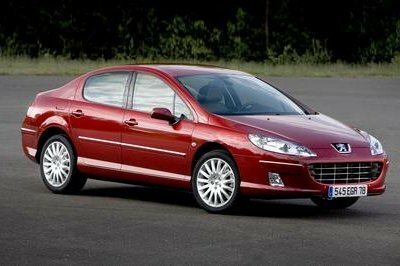 I’m sure you will like it based on the quality of the engine Impressive fuel,High quality interior materials. yeah good thing that hyundai is keeping up their promises.. imagine a 274 ponies can make up a rating of 34MPG.. amazing does it? hope toyota and honda can make such thing also. impressive but not that impressive, why? it looks boring and heavy, the style and design of the Hyundai Sonata is very aggressive and sporty. plus the engine is only 2.0 - 2.5 displacement with a wopping 274 ponies.. amazing does it? From the images they want this to be the executive car! Looking forward for the wagon! I guess we won’t see any time soon a powerful car with good mileage! It’s just the way it is! They have tried all sort of hybrids but they lack the raw power. They are just way to engineered and in case of a problem you might walk of foot! This car is big and nice. Too bad that Volkswagen never put it together to have a sinuous line design from model to model (passat). I thought I would like it better, but it looks like a improved Bora/Jetta.